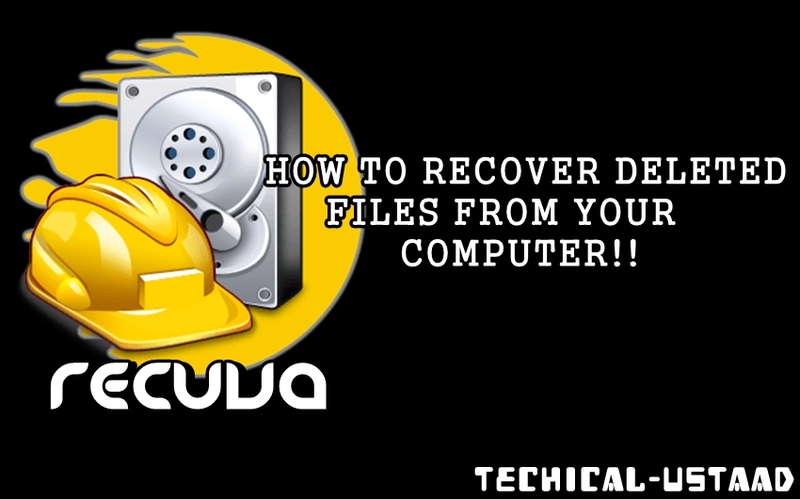 Home Tectips HOW TO EASILY RECOVER DELETED FILES! 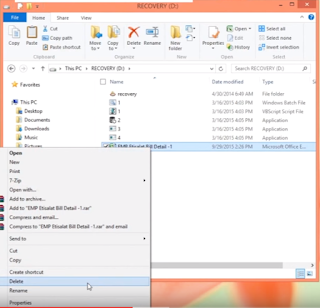 HOW TO EASILY RECOVER DELETED FILES! 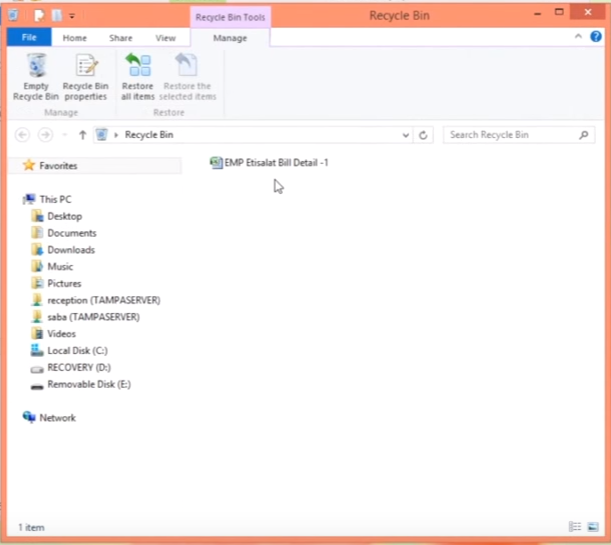 Mostly we use SHIFT DELETE to delete our files with out taking them to BIN but our this think make us to delete our useful files lost for ever now i will tell you a best way how to recover your deleted data easily. 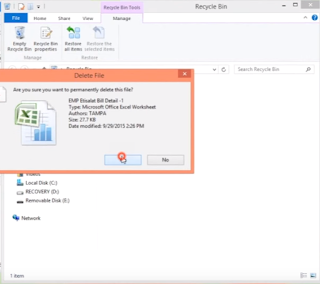 Friends when we delete a file we thing that it is deleted for always but thats not the truth the reality is that our hard drive change its memory address to make it useful for storing other data. 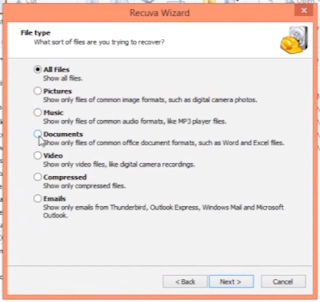 WHAT TO DO WHEN A FILE IS DELETED? 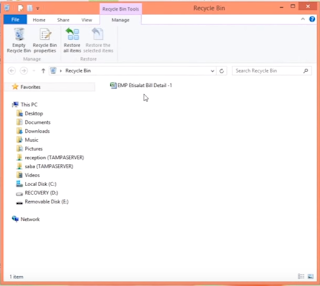 Whenever your useful file is deleted mistakenly stop using your PC suppose if you do something downloading your computer may use that address to fill a that downloaded file in it. 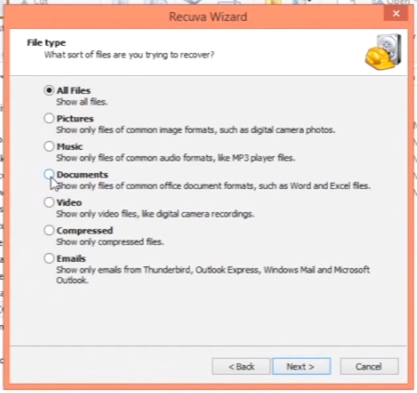 HOW TO RECOVER THE FILE ? 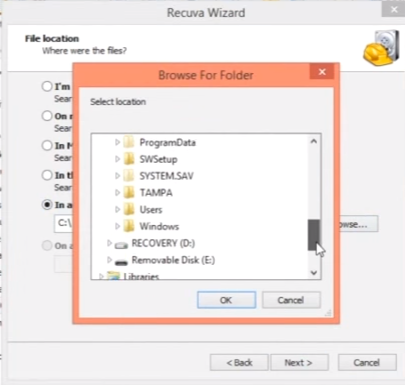 Now guys i am telling you about a software which is so much useful for recovering files. 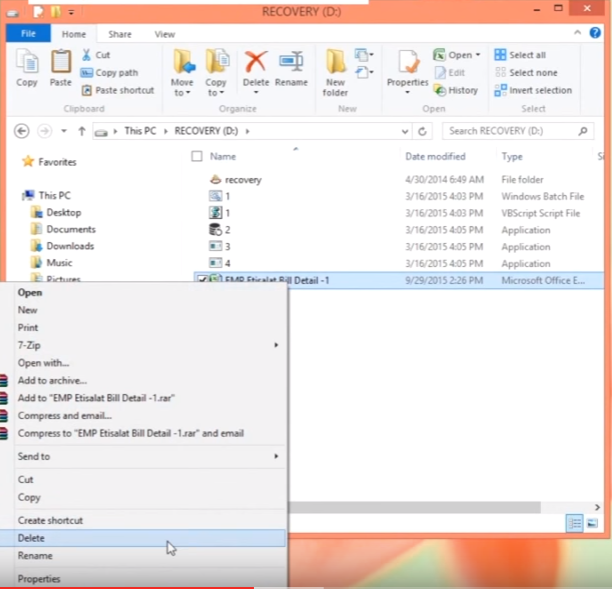 I am giving the screen shots and download link so you can download and use it easily.